Those of you who have attended an industry conference before will know that books regularly make an appearance within speakers’ slides and talks. While we’re often bombarded with online articles, ebooks and whitepapers in this day and age, books are the time-tested medium for consuming knowledge and honing your skills. 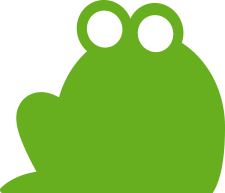 The SEO industry is no exception, despite how fast it moves. 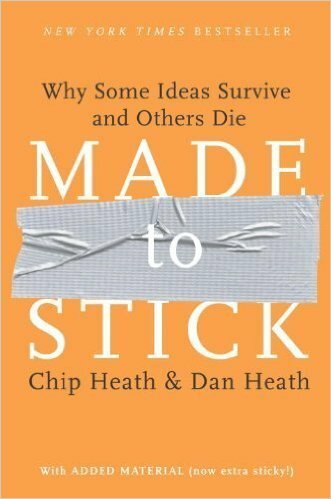 Some of the best books I’ve read usually don’t have any relation to digital marketing (take Nudge for example), but with an ever growing emphasis on creativity, innovation and effective outreach, the basic principles and ideas can easily be applied. If you only read SEO books then you’d be missing out! 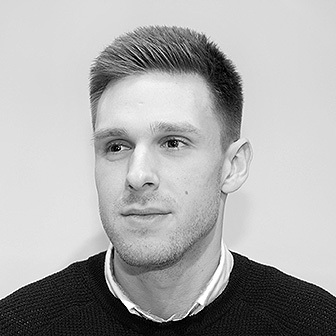 I recently attended my 6th BrightonSEO, and I always make a point to note down any books mentioned by speakers, particularly around content ideation since it’s such an ever-present task. While it wasn’t possible to attend every single talk, I’ve scoured through all the slides I can find for mentions of highly praised books, and included them below. Some of them are regularly mentioned within the SEO industry, but there’s also some lesser-known gems worth adding to your reading list. 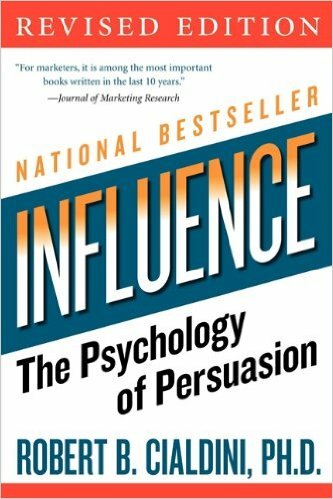 In Influence: The Psychology of Persuasion, Dr. Robert Cialdini delves into the reasons why people say “yes”, covering six principles that you can work into your outreach methods. 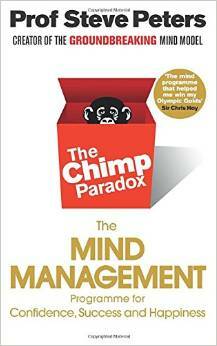 With glowing testimonials from the likes of Chris Evans, Steven Gerrard, Sir Chris Hoy and Victoria Pendleton, this mind management program from Professor Steve Peters seeks to improve all aspects of your life by changing the way you think. Along a similar vein as Made to Stick, Contagious looks at why products remain memorable or online videos go viral, passing on some valuable lessons that can be worked into content creation. 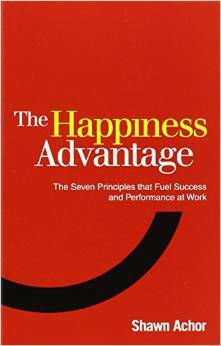 Positivity is the key to success, and The Happiness Advantage looks to help you harness positivity and use it to improve your work and personal life. Regularly coming up with ideas for clients is no easy feat, especially if they’re in a ‘boring’ industry. 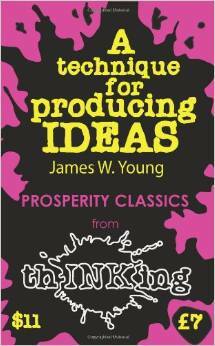 A Technique for Producing Ideas does exactly what it says on the tin, by giving you the tools to repeatedly come up with new and creative ideas. 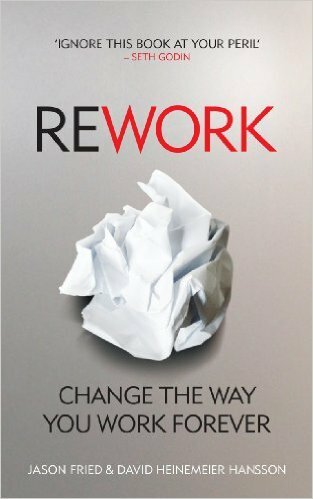 ‘Meetings are Toxic’ is just one of the many juicy titles within Rework from the brains behind 37Signals, which helps you to adopt a completely new approach to work, whether that’s within a company or on your own. Don’t be put off by the cover, this Adweek magazine series from 1998 is highly regarded as a must read for anyone in the marketing or advertising industry. 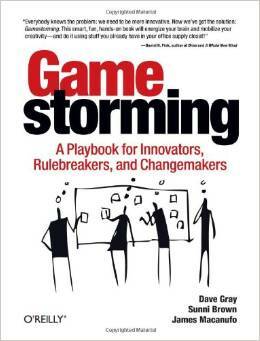 Gamestorming consists of a set of ‘co-creation’ tools or games that look to help you communicate more effectively, particularly within meetings and brainstorming sessions, or when faced with a challenging problem solving task. 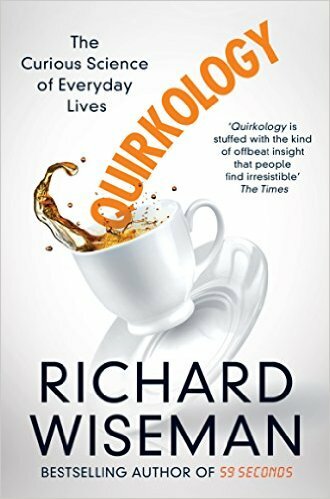 Quirkology is a light-hearted read that delves into the peculiar science of everyday life, highlighting the oddities of human behaviour and looking to answer questions such as ‘What Does Your Date of Birth Really Say About You?’. 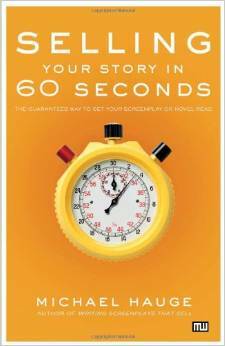 Geared towards screenwriters and writers looking to improve their story pitching, Selling Your Story in 60 Seconds can easily be applied to content outreach. 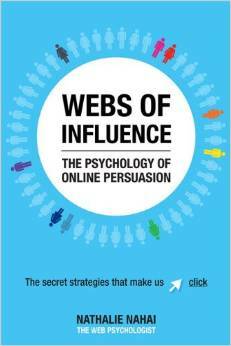 Webs of Influence explores the reasons why we make decisions online, that can easily be applied to your own websites, such as colour choice, imagery and emotional triggers. 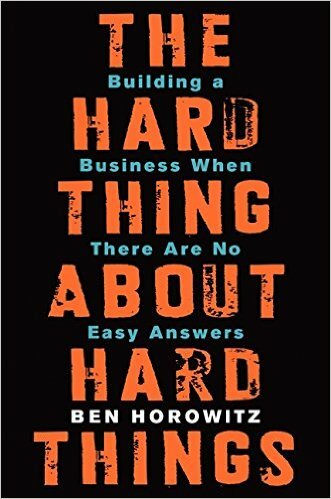 Suitable for anyone looking to launch a startup or pursue a fresh venture, The Hard Thing About Hard Things is packed with actionable advice from a highly regarded and successful tech entrepreneur. 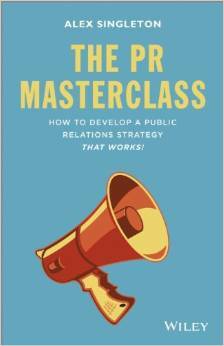 There’s an ever growing overlap between SEO and PR, meaning The PR Masterclass is a must-read for anyone looking to secure more press coverage. 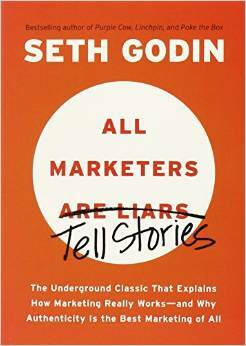 Seth Godin is one of the most respected marketers of all time, with several must-read books to his name. 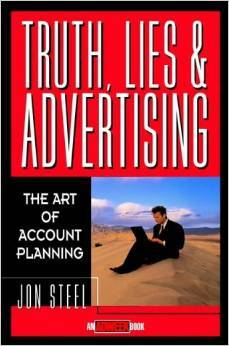 All Marketers Are Liars is certainly no exception, despite being over 10 years old, and highlights that marketers aren’t infact liars, but storytellers. ‘Content Marketing’ is a term that is regularly bandied around, but unfortunately not all content turns out epic. 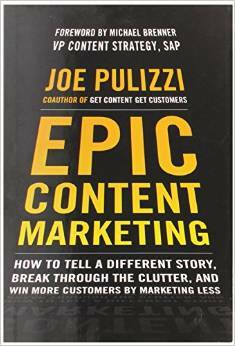 Joe Pulizzi wants to change that by giving marketers the tools they need to develop effective content destined to succeed online. If you haven’t heard of Gary Vaynerchuk, then it’s time to get out from under the rock where you’ve been living and learn how to dominate social media. 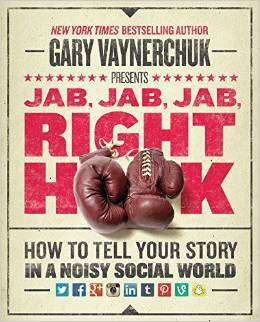 A must read for anyone working in social, where Gary Vee uses real world examples to back up his teachings. 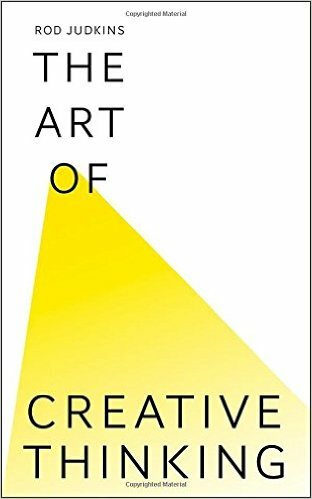 The Art of Creative Thinking helps you harness creativity by training you to think differently, and view things from a different perspective, jam packed with inspirational thoughts from prominent creative individuals. That concludes this roundup of BrightonSEO books, and hopefully you’ve added one or two to your (ever growing) reading list. If any were missed then please do give a heads up in the comments, and I’d love to hear your own recommendations on must-read books for SEOs. Thanks for writing this up, Mark! I too noted down all the books recommended in the talks I watched. Thanks for creating a full list of the ones I missed. I’ve actually read three of these books, (Influence: The Psychology of Persuasion, Webs of Influence: The Secret Strategies That Make Us Click and Jab, Jab, Jab, Right Hook), all of which were spectacular! No worries, glad you liked it! I’m in the process of reading Influence: The Psychology of Persuasion, it’s been on my reading list for a long time but finally getting round to it. Going to try and work my way through this list! Contagious is probably one of the best books I’ve ever read. I would add From ZERO to one by Peter Thiel – also a great book, and Growth Hacker by Ryan Holiday. Not that they are directly linked to SEO, but some of the principles can be used as well! Thanks again for a great software. Awesome list! A lot of these books have helped me so much – for the most part to train my brain into thinking differently. Thank you for the list mate. These books are fantastic but are more suited towards increasing your effectiveness and conversions within marketing in general and less with actual SEO. 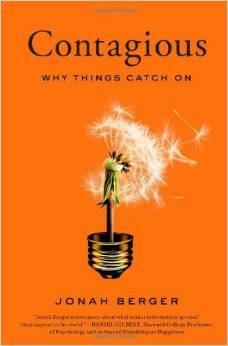 One book that would be more suited towards actual SEO would be Dotcom Secrets.